We are licensed by the State of Florida Agency for Health Care Administration. (Lic # NR 30211110) Our service covers Dade and Monroe Counties. Our registry met all requirements established by the Administration (Governing State Department). We operate under very strict state regulations and continuously keep in compliance with Florida State laws and rules under chapter 400, Florida Statutes and 59A-18 (AHCA). We provide affordable assistance when and where you need it. Call for assistance from our Health Care Registry in Miami FL – 305-252-7511. Aztek Nursing Registry, Inc. is state licensed and insured nurse registries. 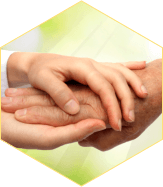 We provide care in Private Homes or facilities such as Nursing Homes, Assisted Living Facilities, Hospitals, Rehabilitation Centers and Senior Citizen Facilities seeking for us to care for an older loved one, a disabled child, adult, or an injured worker. Aztek Nursing Registry, Inc. will distinguish itself as a leader in redefining healthcare delivery and will be recognized for the passion of its caregivers in providing high quality compassionate care to the clients it serves in each community. We are committed to Quality Care. 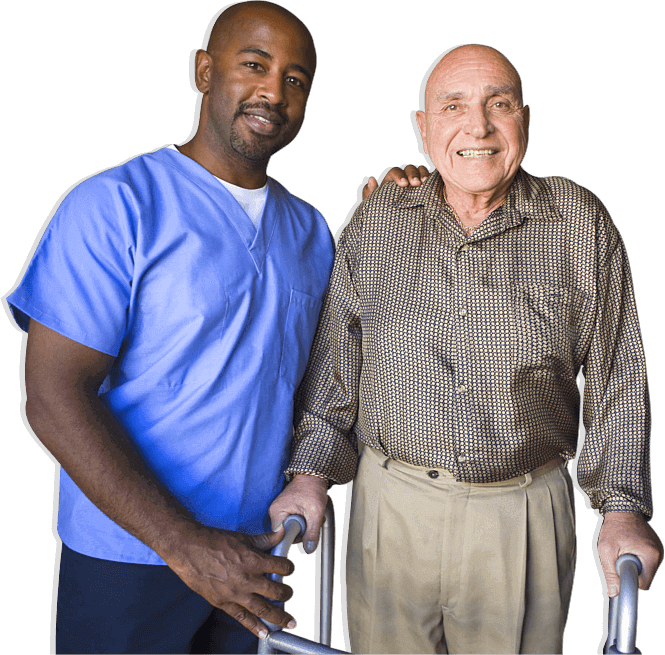 We have home health aides who are sub contractors . 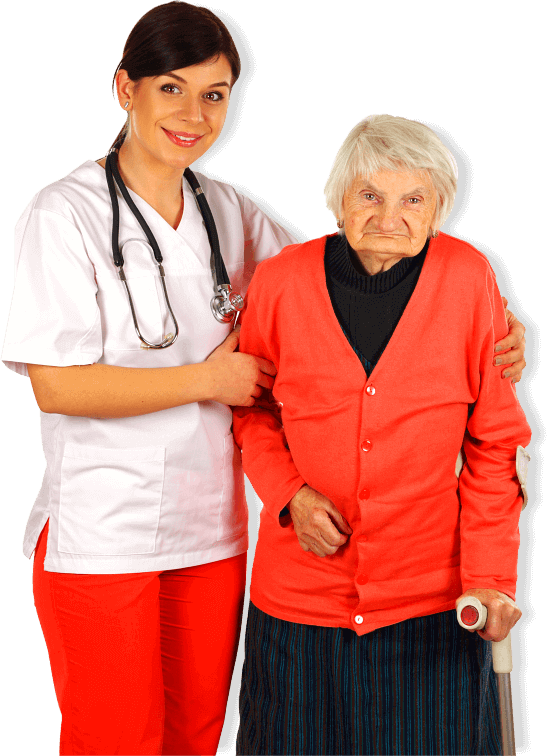 A care plan serves as the point of reference in providing care to our client. 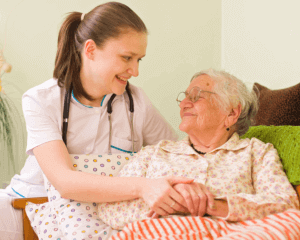 They are informed and trained to follow the safety codes of home health care. Daily Hourly Care is a service to families who prefer assistance for only a short period of time. 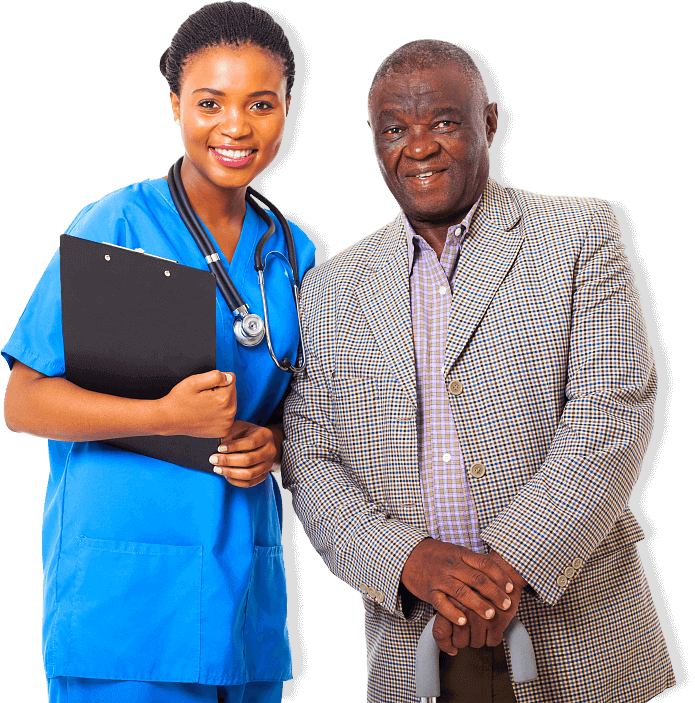 Our care providers can maintain home health and perform home-making services to assist your loved ones. From doing the grocery pick-up and monitoring medication, we will fill in your tasks while you are away. Choosing a live-in care 24 hours a day is having someone in your home to live and work with. 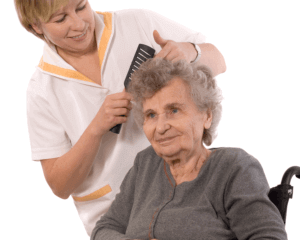 You can opt to have a nurse or a care assistant to attend to your needs. 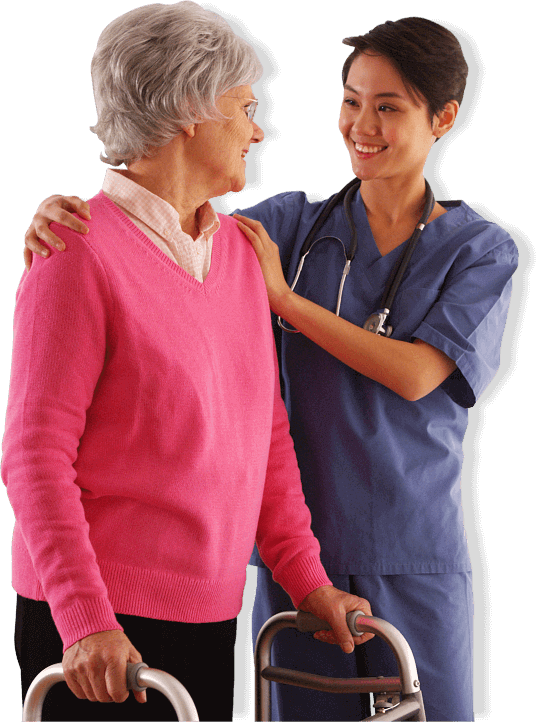 Initially, we introduce the client to the in-home care provider. Emergency Registered Nurses on call 24 hours and 7 days per week.